September 27th, 2014 - Chandler traveled to I-30 Speedway (Little Rock, Arkansas) on Saturday night for the final COMP Cams Super Dirt Series (CCSDS) presented by Lucas Oil Super Late Model event of the season. 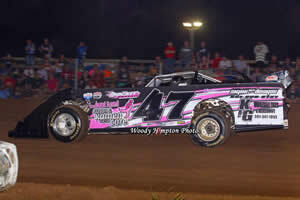 A talented field of thirty entries filled the pit area at the 1/4 mile oval, and Petty finished third in his heat race to lock into the tenth starting spot for 40 lap, $2,500-to-win finale. Chandler fell back to deep in the field early on in the feature before charging back inside the top ten as the laps were quickly winding down. Petty was running seventh when the caution came out, and he was shuffled back to ninth on the restart where he settled to the checkered flag. 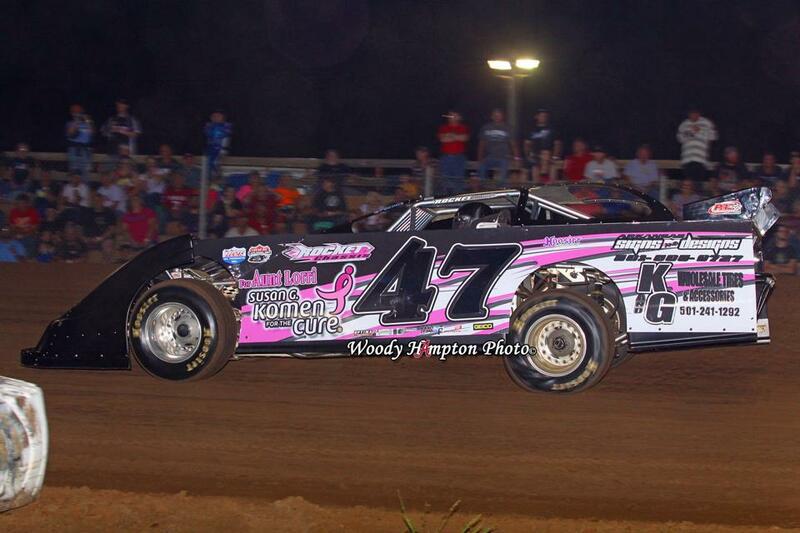 September 5th, 2014 - The team traveled to Crowley's Ridge Speedway (Paragould, Arkansas) on Friday night in pursuit of a $3,000 win with the COMP Cams Super Dirt Series (CCSDS) Super Late Models. Thirty-one entries took part in the program, and Chandler started his night by finishing second in his heat race from the sixth starting spot, which positioned him starting third in the feature. Passing would be difficult in the main event, but Petty managed a fifth place finish in the final rundown behind race winner, Kyle Beard, Dan Dacus, Jack Sullivan, and Tommy Surrett.